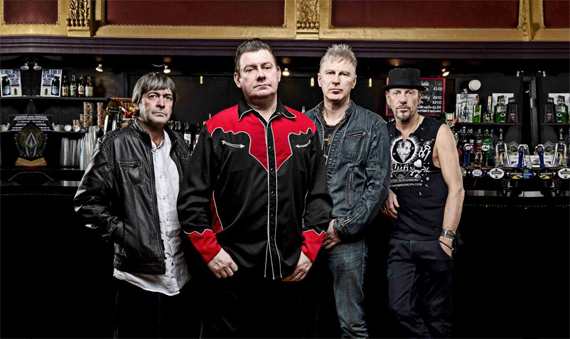 Stiff Little Fingers are Northern Irish punk legends – in the business since ’77 and (with a few lineup changes) still going strong. You should know them already. If you don’t, do some homework. This is a list we’re very excited about… Jake Burns (Vocals, Guitar) has picked out his very own top 5 tracks for us. You like music right? Click Like in the facebook box on the right of this page, or follow @top5tracks on Twitter – we’ve got some SUPERB bands picking top 5s this year. Stay in the loop. Lovely.